Greenville’s first premier lash certification program. We believe it is impossible to learn how to apply eyelash extensions through a one day course or via online. Through many years of experience, the training professionals at Venice Lash have developed a hands-on experience that will give you the skills and confidence to apply lashes professionally with precision. Helping you build a strong foundation, leading to success in the eyelash industry. 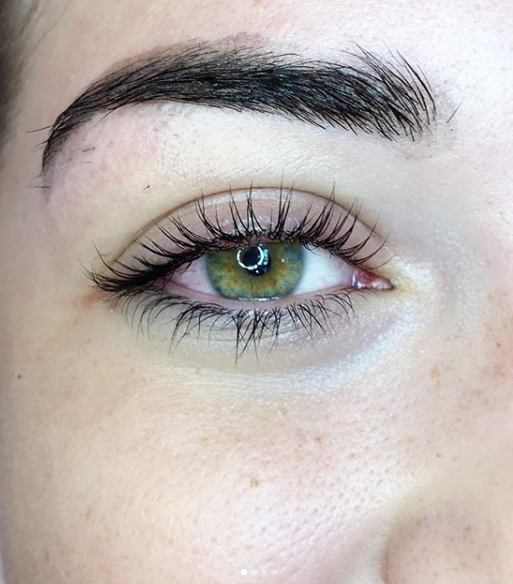 Certified as the first person in SC and rated one of the best places for eyelash extensions and lash lift services in Upstate South Carolina let us share with you our secret to five star ratings! We will offer small sized classes (6 maximum), you’ll be sure to get full attention from our trainers and will leave with an in-depth knowledge about lashing. Everything from history of eyelash extensions to the anatomy of the eye, product knowledge, allergies and so much more! All of our training classes include in-depth training manuals, certification, Professional kits ($500 Value), continued mentorship, as well as access to a private forum. Everything included in the kit is what we use here at our boutique. Certification is provided upon completion of the course. Dates: 3 Day Extensive Hands On Training over a 3 week course. Held on 3 Consecutive Monday’s, dates listed below. What is a Lash Lift? : Lash Lift is a perming method that lasts 4-6 weeks, giving the eyes definition without having to go with mascara. No extensions are used in this service. Why This Service? 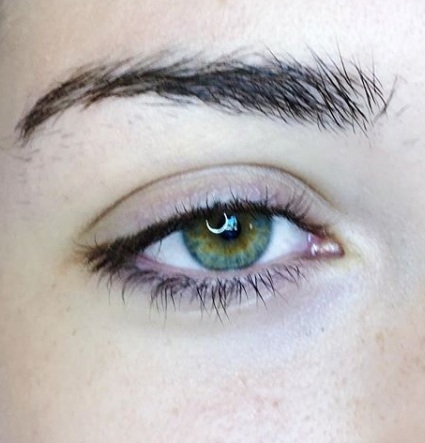 : The lash lift is not only a good alternative for extra cash flow, but for the clients who aren’t up for the maintenance of eyelash extensions, but want their eyes to pop. WE MAY ALTER OUR TERMS & CONDITIONS AND POST A NEW VERSION TO OUR WEBSITE AT ANY TIME. YOU SHOULD CHECK THE TERMS & CONDITIONS REGULARLY. ALL PAYMENTS MUST BE PAID IN FULL BY THE FIRST DAY OF CLASS. DEPOSITS ARE NON-REFUNDABLE, BUT ARE TRANSFERABLE. IT IS UNDER VENICE LASH ACADEMY’S DISCRETION IF WE PRESENT YOU WITH YOUR CERTIFICATION. BY SIGNING UP FOR THIS COURSE YOU ACKNOWLEDGE THAT IF YOU ARE CURRENTLY IN SCHOOL YOU CAN NOT USE THIS CERTIFICATION UNTIL YOU ARE LEGALLY LICENSED BY THE STATE.